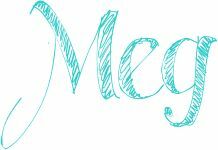 Today’s Friday 5 is our last installment of our Fashion Week series and features Megan from Beauty on a College Budget! Hey I’m Megan from Beauty on a College Budget. I run a blog about finding beauty items on a college budget. Today I’m here to tell you about the 5 must have fashion pieces in your fall wardrobe. Knee high leather boots. This is a piece if you take care of them will last you years. You should buy a sturdy pair. Look at how’s it’s made. Just because its leather doesn’t mean it’s properly made. Check to make sure there isn’t any thread sticking out anywhere. I think flat boots are overlooked. I think everyone should at least one pair of flat boots! credit: Alloy.com click photo to be brought to site. 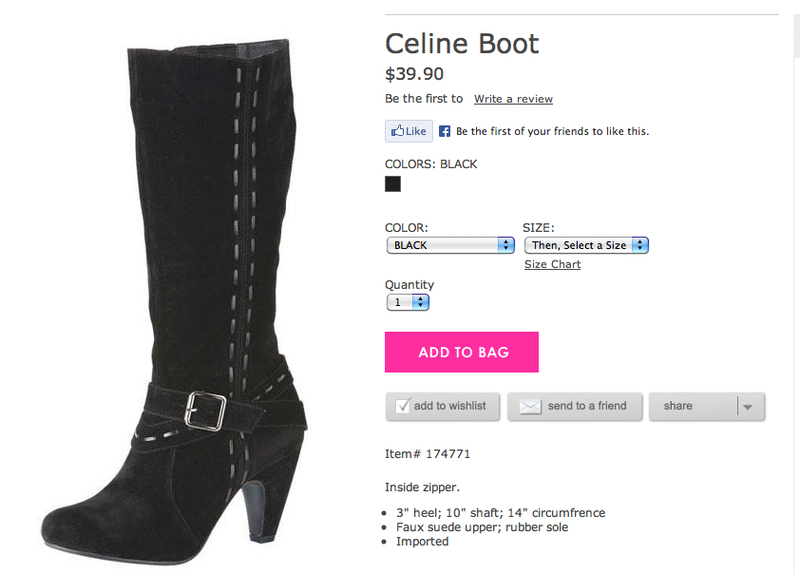 Or you could get a great pair of heeled boots. Gray Vneck this is a shirt that looks good with yoga pants, jeans, leggings. This looks good with even colored jeans or sweats. The shape of the collar of a vneck is virtually flattering on everyone. It’s also the perfect shirt color to wear with a scarf that won’t clash with the designs on the scarf. credit: Hanes.com click photo to be brought to site. Lace trim. I’ve been seeing lace trim on everything. Not only is it a big trend right now I just feel like a little bit of lace makes an outfit classy. To me lace is just elegant when done correctly. Trust me there is such a thing as too much lace. Try to find a piece of clothing with the same color lace as the fabric. NEVER wear two different color lace! Another great way to add lace to your outfit is to add lace sleeves. click down through the photo to find a DIY tutorial for this lace sleeve shirt. credit: style reload. Click photo to be brought to the site. 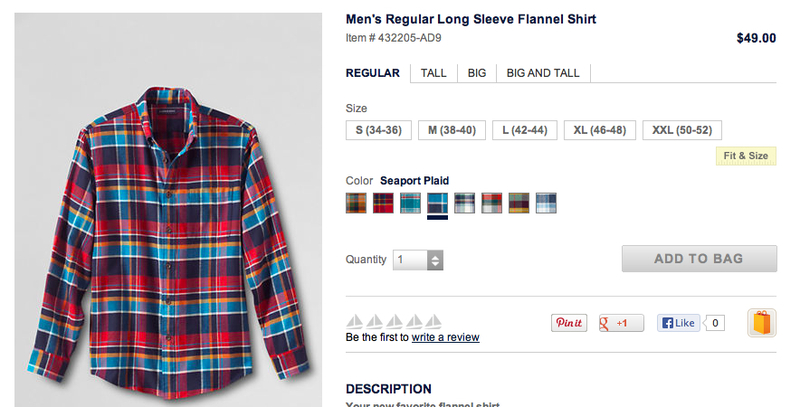 Plain Flannel shirt. It never fails to go out of style. I don’t care if you say it’s Kurt cobain inspired. It’s not. It’s something warm to throw over a tshirt when a sweatshirt or jacket is too heavy. Pair a purple flannel with a cami and your set. credit: landsend.com click photo to be brought to site. Thick leggings. No one wants to see your underwear, nor should your gambs freeze in the cold. I have a few thick fleece leggings that I love to wear with an oversized crewneck sweatshirts. Hanes also sells really nice crewneck sweatshirts. I hope that you found this tips to follow the fall trends helpful. I know that I can’t wait to make that lace sleeve shirt myself! Now remember this is just a guideline to pieces to incorporate into your wardrobe this season! Thanks so much to all our fashion week participants! I hope everyone enjoyed Fashion Week here at North East Bloggers and maybe we’ll do it again sometime soon!